During this Masterclass you will discover…..
How a simple understanding could transform your self-confidence without you having to unearth 358 limiting beliefs, spending hours in therapy and revamping that vision board. By all means you can carry on with all of this, but I’ll be out dancing with the rest of the confident entrepreneurs whilst you’re kept busy! The easy-to-use kryptonite that dissolves self-doubt, over-thinking and worry faster than you can get on your cape and mask. Your go-to approach to get you through 99% of situations (you might just have to use your superhero vanishing powers on the remaining 1%). 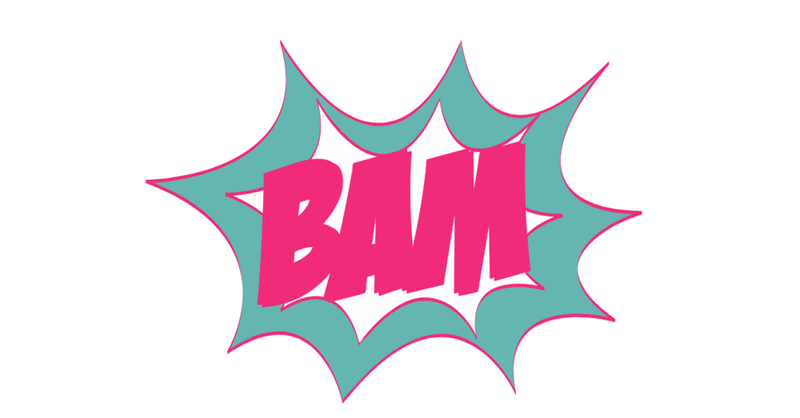 “Wham!” “Pow!” “Bam!” “Zap!” excitement knowing that (finally!) you’re not going to hold yourself back anymore from making the impact you crave and growing the business you love because you’re scared of getting out there, making the sale, doing those facebook lives, making a stand, doing the conference presentations…….. (hope you’re getting the message, my lovely). Hello there, I'm Dawn. My aim is to inspire women in their mid years to make these years exceptional, to dream big and live HUGE and this includes creating amazing businesses to show-off our skills and talents. On this masterclass I want to show you how to kick all self-doubt and bouts of lack of confidence out beyond Themyscira (Wonder Woman’s homeworld…..apparently! ).